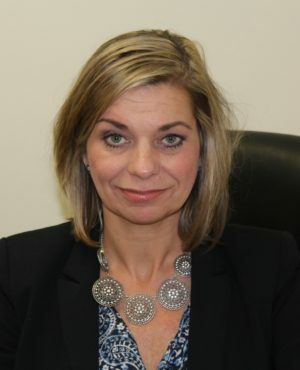 Tracy Falkner has worked for Federation of Organizations for 20 years, in various positions with increasing responsibility. Currently, she serves as the organizations’ Senior Director of Outreach Services. She possess experience managing and developing outreach and homeless services, residential and care coordination services, employment and vocational programs, peer support as well as Personalized Recovery Oriented Services (PROS). Additionally, she provides oversight of Federation of Organizations’ senior volunteer and intergenerational programs as well as family respite services. Tracy is a Licensed Master Social Worker and received her MSW from Fordham University with an emphasis on Social Work Administration.